Tyris Construction was born of a vision shared by its two dynamic co-founders, who now represent the company as directors. Although distinctly unique individuals, the Tyris directors complement each other as business partners and share a work ethic that encompasses commitment, emotional intelligence and organisational trust. Leading by example, they effectively guide and encourage their team. 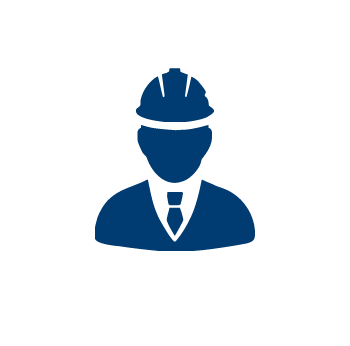 Tyris fosters a distinct company culture and a true sense of family, committed to building relationships based on the solid principles of trust, integrity and respect, which is how they choose to be measured. A strong work ethic, commitment and passion for the project at hand, backed by dedicated after-sales service, has resulted in Tyris Construction forging long-term relationships with its clients. Clients return time and time again, secure in the knowledge that a Tyris structure is built to last. 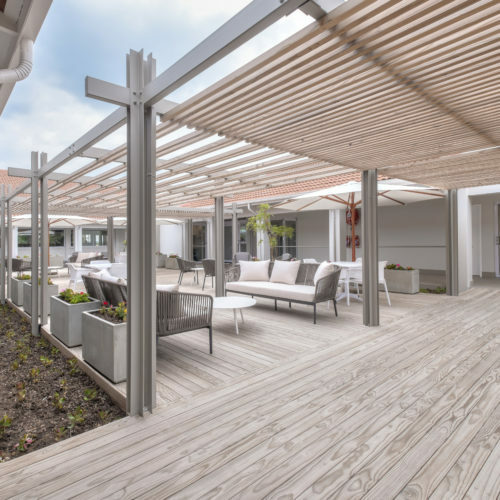 Located in Bryanston, Johannesburg, San Sereno retirement village has been in operation for more than 20 years. 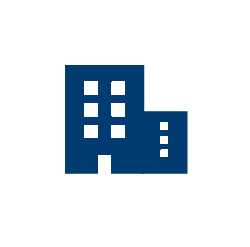 Tyris was entrusted with the alteration and additions contract for the upgrade of the communal facilities – areas like a new Library, swimming pool, restaurant, toilets, passages and walkways. The project was challenging not only due to the nature of an alteration project but also to take care of not disrupting the operation of the existing village. 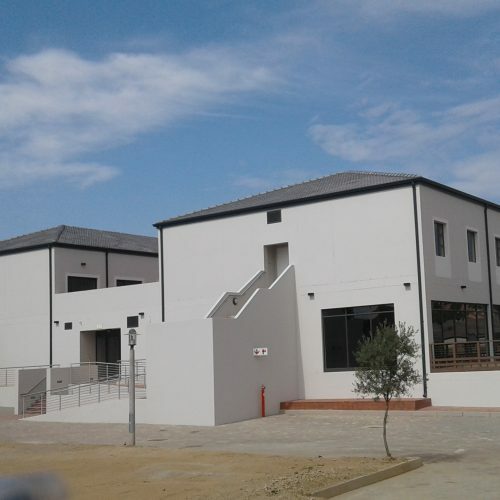 Located in Melrose North, Johannesburg, The Capital Hotel consists of 109 units, a total of 6,406m2. The Fitzgerald apartments cover an area of 5,404m2 with 67 units. The project was completed in 2018. The Project, another for the Evergreen Brand, entailed 46 retirement homes that were roughly 125m2 each. Ultimately Noordhoek will feature a village that would comprise of homes, apartments, lifestyle centre and recreational facilities. 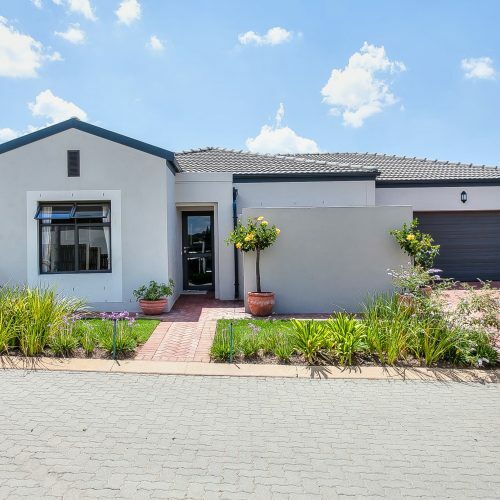 Located in Broadacres is a 2,000 m2 frail care facility with full amenities and is part of the existing Evergreen Lifestyle Village. Completed in 2017, the facility includes 32 intensive care rooms, a dining room, kitchen, restaurant, swimming pool and gym. Completed in 2016, comprising of 94 residential units split over 2 phases. 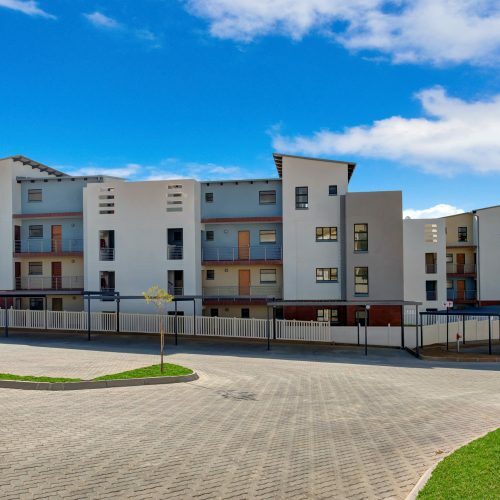 The Edge development is located in the Sunninghill / Barbeque Downs area and has 130 residential units with heat pumps as a replacement for conventional geysers.